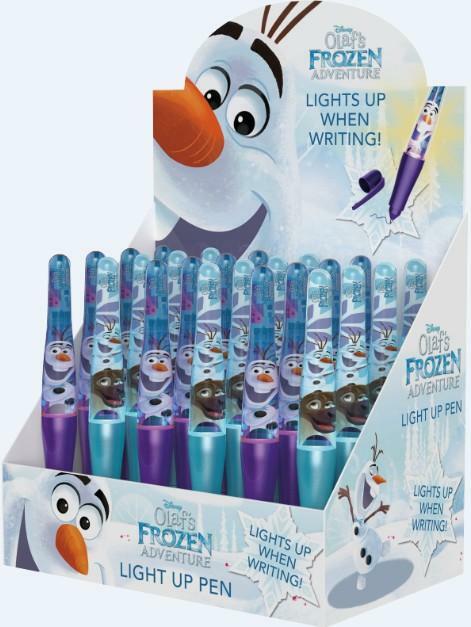 Have your own magical pen! 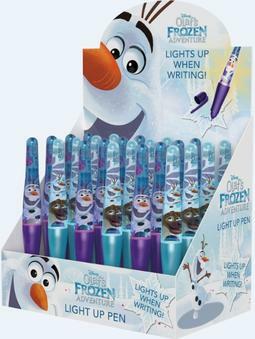 A well-shaped and easy-to-grasp liquid light-up pen in popular Disney motifs lights up every time you write. 24 pcs in a display box.